SATANIC POTTY-MOUTH OZZY OSBOURNE CALLS KIM CARNES A "F------ DONUT!" 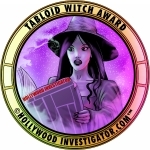 [HollywoodInvestigator.com] Fans of Grammy Award-winning singer/songwriter Kim Carnes are heart-sickened by the gutter filth Satanic rocker Ozzy Osbourne spewed at the "Bette Davis Eyes" megastar in a recent 1982 interview. Potty-mouthed Ozzy called the breath-takingly blond bombshell Kim a "f------ donut ... she looked like a useless sack of s---!" 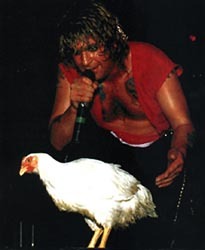 Sicko Ozzy's use of "the F word" and "the S word" sent Richter Scale 11 shockwaves reverberating throughout Kim Carnes's vast fan base when news of Ozzy's gutter talk surfaced on the internationally-renowned Kim Carnes Listserv, which is moderated by Utah scholar and Kim Carnes expert, Reid Furniss. Furniss fumed: "Ozzy is a loony. He makes me sick just to look at him, much less listen to him sing (if THAT is what you call it). 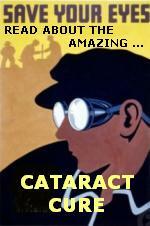 Agh!" 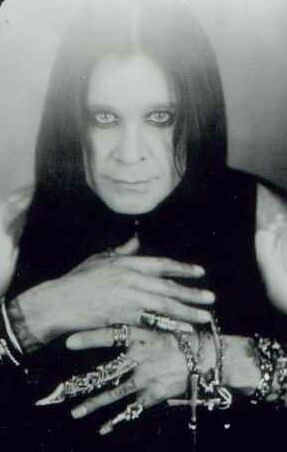 Furniss, who also has a university degree in the psychological sciences, said after analyzing Ozzy's bizarre remarks: "Kim has more talent than Ozzy, both in singing and in writing. There is a very fine line between optimism and denial when it comes to judging others' talents when you don't really have one of your own." Other Kim fans were less able to contain their heart-rending grief and rage. One Brazilian fan fumed: "Maybe we should buy for Ozzy ONE airplane ticket to Kabul! He will bark at airplanes! Auuuuuuuuuuuu!" 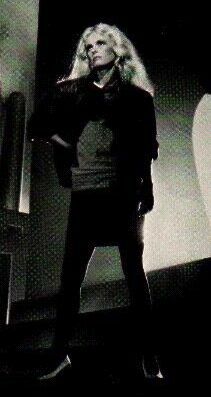 The irate fan, who wished to remain anonymous, was referring to Kim's chart- bustingly mega-successful 1985 album, Barking At Airplanes. Until recently, the CD was only available in Japan. Desperate Kim fans bid up scarce copies on Ebay -- to over $350! 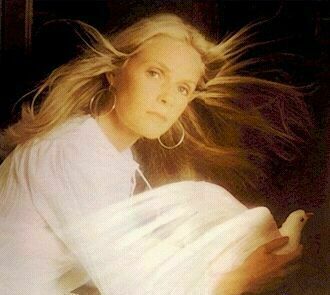 While Kim Carnes is startlingly mega-popular throughout the globe and elsewhere, her super-mega-popularity skyrocketed into dizzyingly stratospheric heights in Brazil, Japan, and Australia -- nations which saw the release of Kim CDs unavailable elsewhere. The CD edition of Kim's 1976 A&M album, Sailin', was only available in Brazil -- until its recent Master Series re-issue (which includes all of Sailin' and most tracks from Kim's 1975 album: Kim Carnes). While Kim Carnes's hugely vast fan base was heart-sickened by Satanic Ozzy's sicko use of "the F word" and "the S word," the two rockers have reacted to the heated controversy in startlingly different ways! Typical of her heart-warming songs and family-oriented nature, Kim rose above the gutter and mud-slinging and bad words, and has not contacted the Hollywood Investigator to respond to the controversy! Ozzy's reaction was the exact opposite! Typical of slimeball cowards who crawl and hide under rocks, Ozzy has not contacted the Hollywood Investigator regarding the controversy! 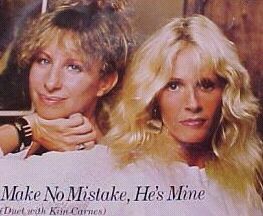 In 1985, Kim Carnes became the only singer to simultaneously appear on the Billboard Hot 100 in a single ("Invitation to Dance"), a duet ("Make No Mistake, He's Mine" with Barbra Streisand"), and a trio ("What About Me?" 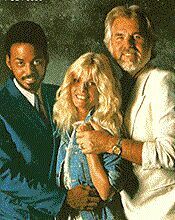 with James Ingram and Kenny Rogers).